Netflix has released a trailer for it’s new dystopian drama Alias Grace. We’ll take a look at all you need to know, including the release date. Margaret Atwood’s name is probably already in your brain. She’s the writer behind Hulu’s incredible hit The Handmaid’s Tale. Now she brings her magnificence to Netflix with the gory mostly-true story of Grace Marks, a poor, young girl convicted of murder in 1843. 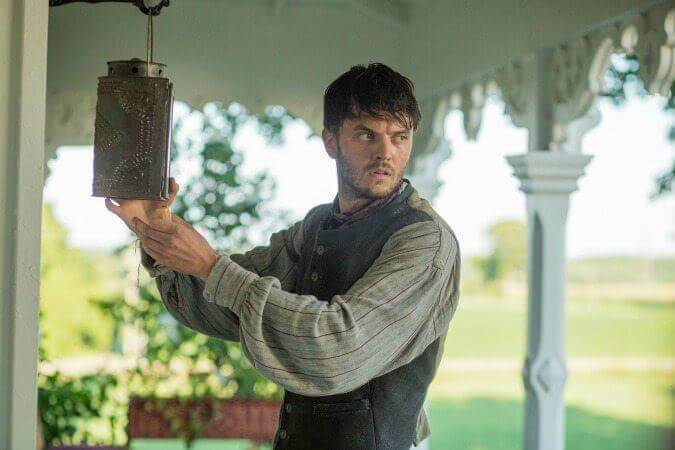 It’s the story of a young Irish immigrant and servant in Upper Canada who, along with stable hand James McDermott (Kerr Logan), was convicted of the brutal murders of their employer, Thomas Kinnear, and his housekeeper and lover, Nancy Montgomery (Anna Paquin), in 1843. Nancy, who initially befriended Grace, fired her in a fit of jealous rage before she was found brutally murdered. It’s a true crime drama with a fictional twist—the young doctor obsessed with the case. 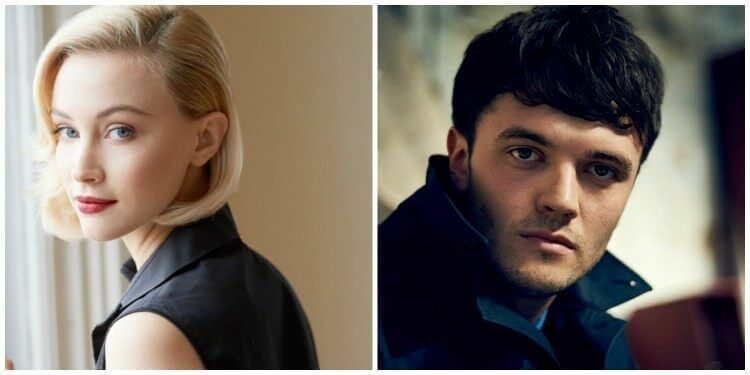 Sarah Gadon will play Grace Marks, and Kerr Logan (Game of Thrones) portrays her alleged accomplice, a stable boy named James McDermott. Anna Paquin (True Blood) and Paul Gross (Due South) are her victims. 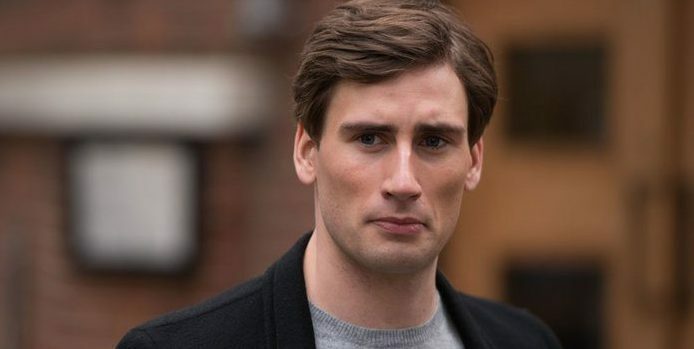 Edward Holcroft stars as Dr. Simon Jordan, the man who becomes obsessed with her case. Is Grace a cold-blooded killer? A pawn? An innocent witness? The more he researches the more he wonders. Like The Handmaid’s Tale, Alias Grace explores themes of how women are treated in society. 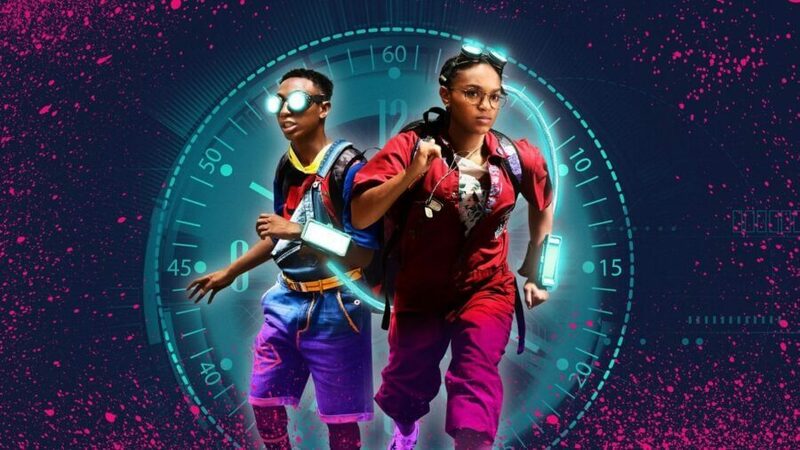 The series will be available Friday, November 3rd with all episodes arriving simultaneously around the world. It was adapted by Sarah Polley, an actress turned writer, director, and activist. She last directed the acclaimed documentary Stories We Tell. Bookmark this page. We’ll update with info as it becomes available. 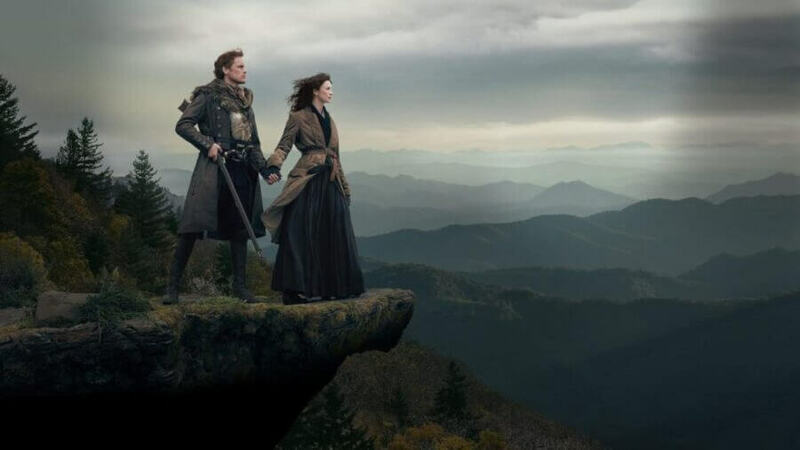 Are you looking forward to this series as much as I am? Let us know in the comments. Next story When will TURN: Washington Spies Season 4 be on Netflix?